Target Scoring System in your pocket! 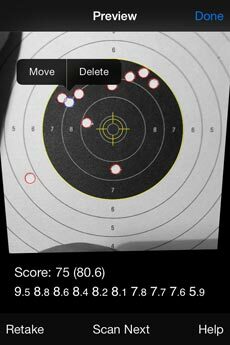 TargetScan App turns your iPhone/iPad into a Target Scoring System. 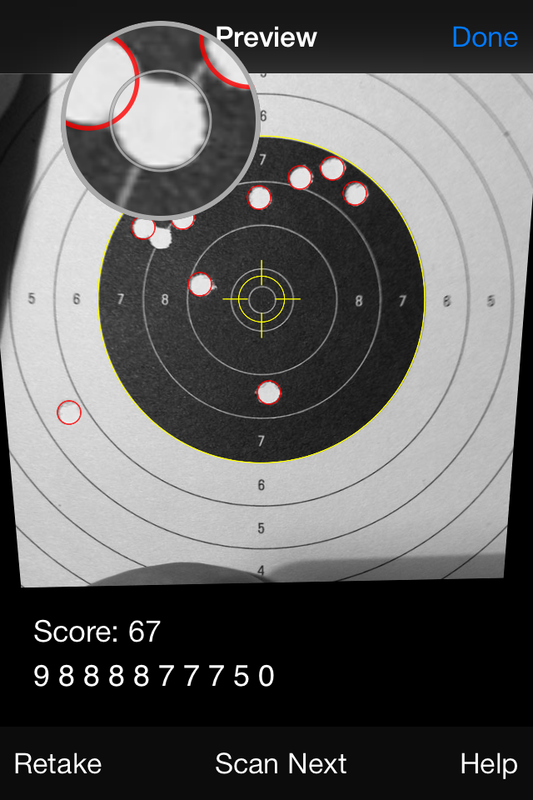 Just take a photo of your paper target and the App will automatically calculate the score! 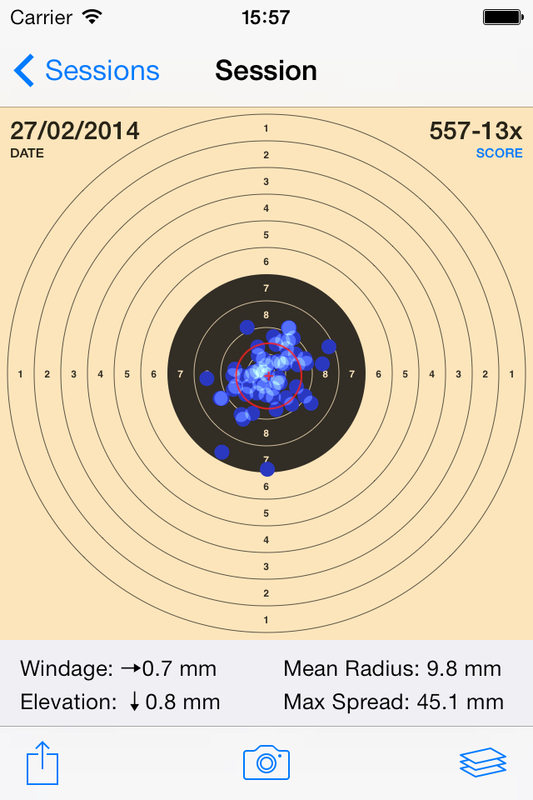 TargetScan will also help you analyse your shooting group calculating: Windage, Elevation, Mean Radius and Extreme Spread so you can easily find out whether you need to adjust the sights or find out which pellets work best for you. 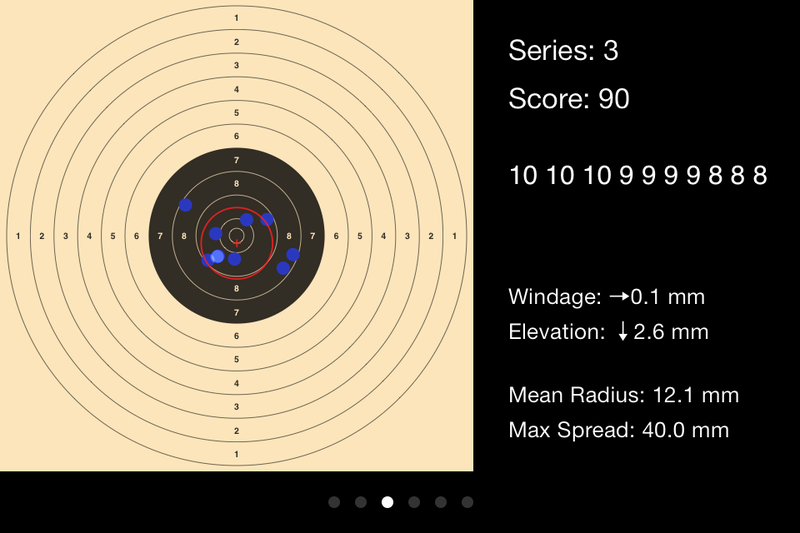 Keep track of your previous shooting sessions and monitor the progress you are making. 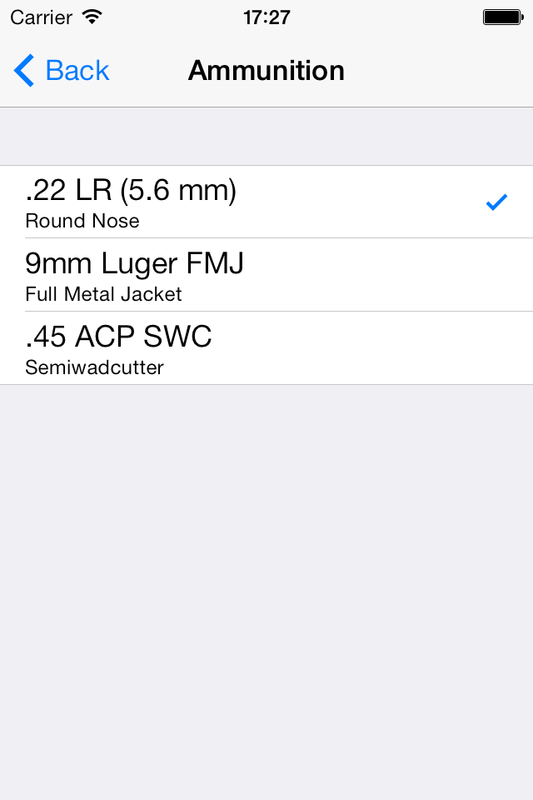 The App costs less than a scoring gauge! 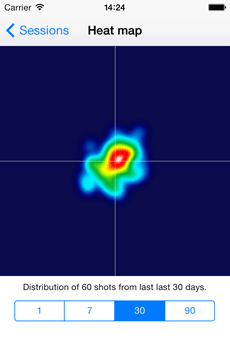 Watch 2 min TargetScan Demo on YouTube. At Deep Scoring Ltd we are passionate about making software for mobile devices. We believe that they are perfect for target shooters because it is easy to take your iPad to the shooting range and snap your targets on the spot. Learn from your targets. Ever wondered which Air Gun pellets are better for you? Just shoot two sessions and compare their mean radius. Buying disciplines as an In-App purchase you can try the App for a small amount before buying your discipline. You can store practically unlimited number of sessions so you can go back and review at any time. You can rename every session and take notes – stay organised! Compare the stats of your shooting sessions to monitor the progress during your training. It's portable and you don't need any additional piece of hardware! 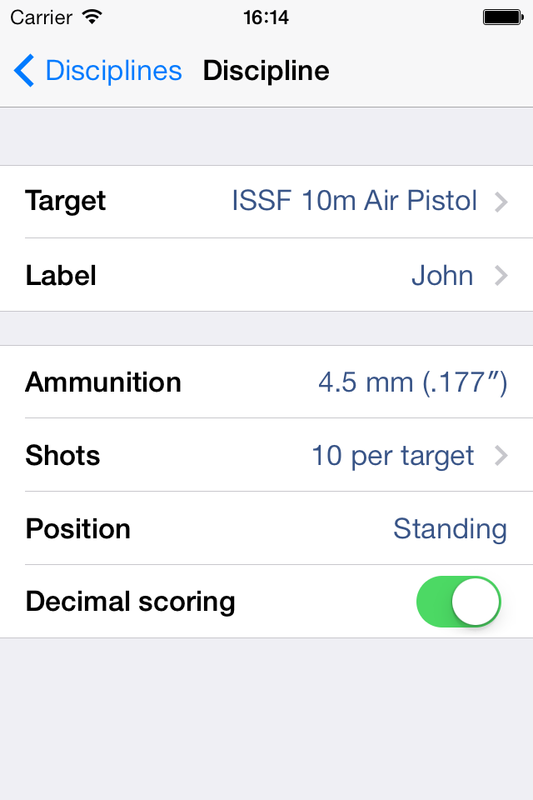 Take your iPhone/iPad to the shooting range with you and score cards on the spot. Should you find any problem with the App do not hesitate to contact us. Just drop us a line and we investigate the problem. We respond to all emails within 24h. 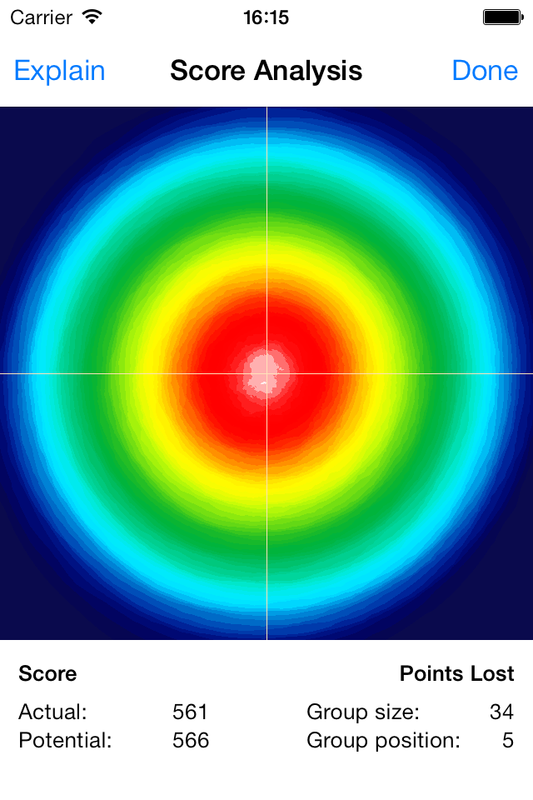 TargetScan is very simple to use. Just select your discipline then create a new session and snap your paper targets. Should you have any problems please refer to the built-in Help pages or just email us. "The accuracy is superb and the process is quick and painless to produce results that are superior to other products I have used. 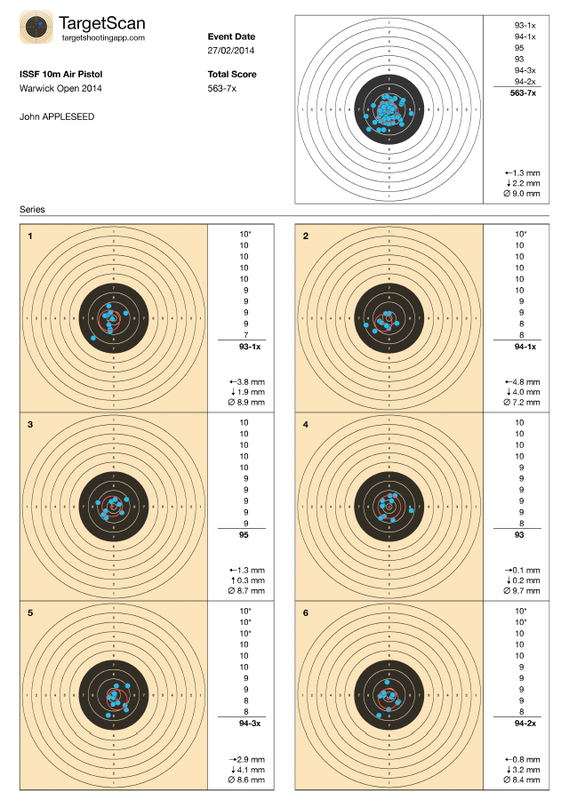 I looked at my target archive and found a set of targets from an ISSF Grand Prix event that required 15 of the 60 targets be plugged. This program performed with the same accuracy as the human judge on each of those shots. Well done sir!" "Really impressed with the accuracy and ease of use, I can totally recommend it to everyone who shoots 10m target." "This App works great - No problems at all - Easy!" 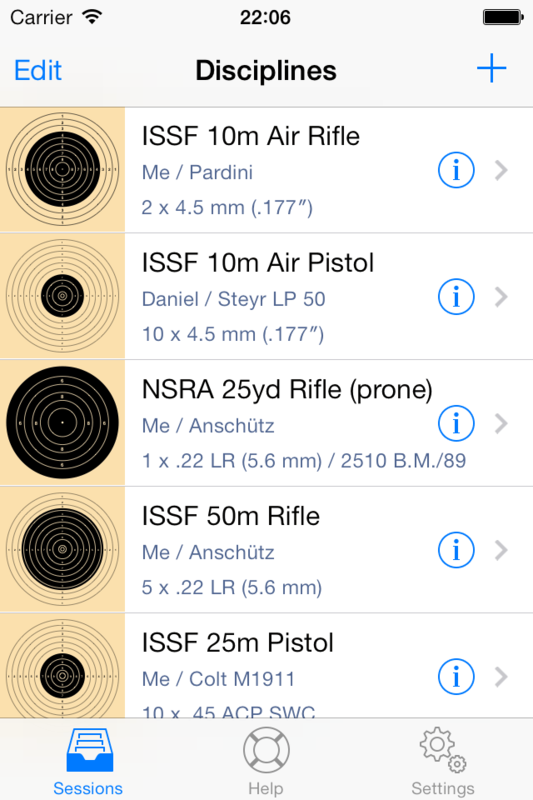 "Excellent for ISSF - I shoot 10 meter air pistol targets (same as NRA B-40) and this app makes scoring and recording progress wonderfully easy. I put ten shots on each target and I haven't had an error yet. 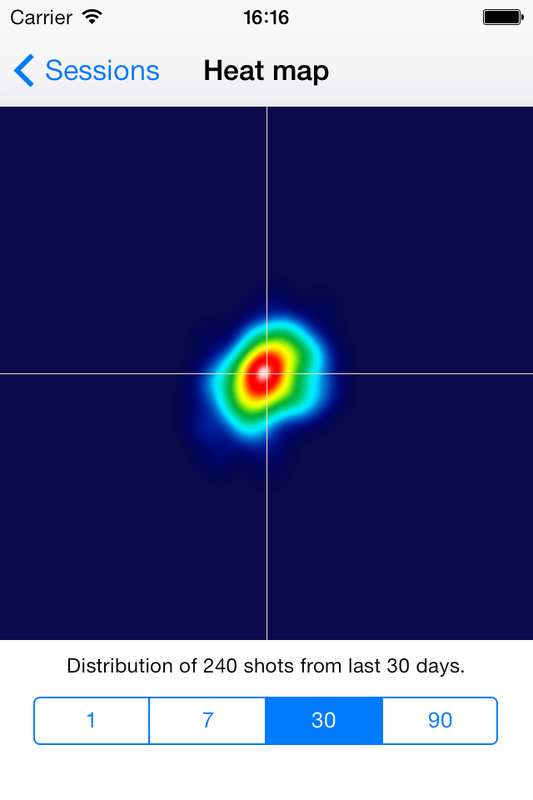 It is so good at determining shot placement it's almost like artificial intelligence. Just make sure to use an official target or the app won't work. With an approved target, it's brilliant." "Super MAJ!! - Merci beaucoup pour cette nouvelle release avec les nouvelles cibles, marche bien si la photo est bien prise ça évite 1h d'inspection des cibles." "Well done - New version is even better. No need to place the target in front of a laptop monitor. I lay the target on a sheet of white paper, take the picture and it very accurately counts the score. When I practice a 60 shot air pistol match I shoot 5 shots per approved ISSF target for a total of 12 targets. I take 12 consecutive pictures and click on done. I get my total score with x count as well as other statistics to help me determine if I am shooting in one particular direction from center. The result also shows every shot from all 12 targets on on one target. Well done !!!!!" "This app is superb! The accuracy in scoring the targets is phenomenal. It does mis-score now and then but rarely." 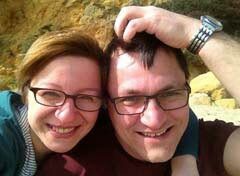 "This app is working perfectly and makes obtaining an overview of my shooting very easy." "I think this app is really useful as I am a 10m air pistol shooter and plotting my targets my hand Is long and boring." For general questions, bug reports or press inquires please email us at: support@targetshootingapp.com. Deep Scoring Ltd © 2011-2017. All Rights Reserved.